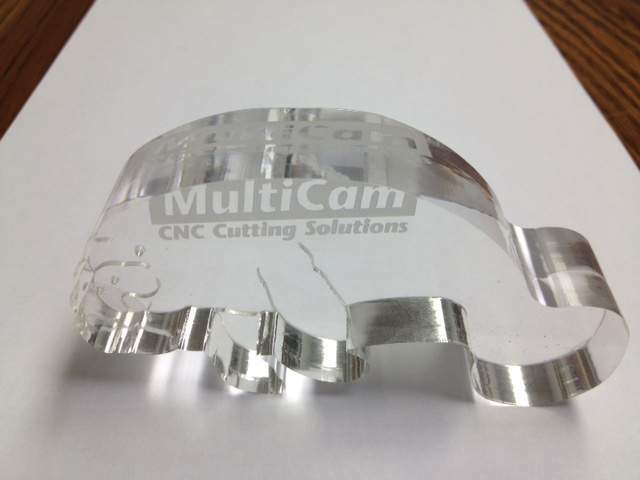 Laser technology is becoming more prominent in today’s manufacturing environment and because of this MultiCam Canada offers an excellent choice in CNC laser machinery to satisfy the needs of those looking for a smooth and clean cutting solution. 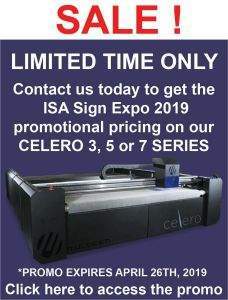 The MultiCam 2000 Series CNC Laser is available in 60-80 inch width and 240 inch lengths with power ranges of 100, 200, 300, 400, 600, and 1000 WATT, giving MultiCam the ability to serve a variety of business sizes. 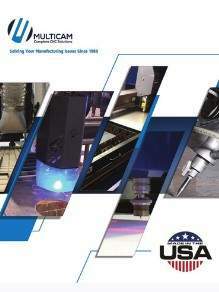 Laser technology is growing and based on some of the features listed above, it is an option that should not be overlooked.